CitySeed will hold a two-part community event series at Common Ground High School this summer. 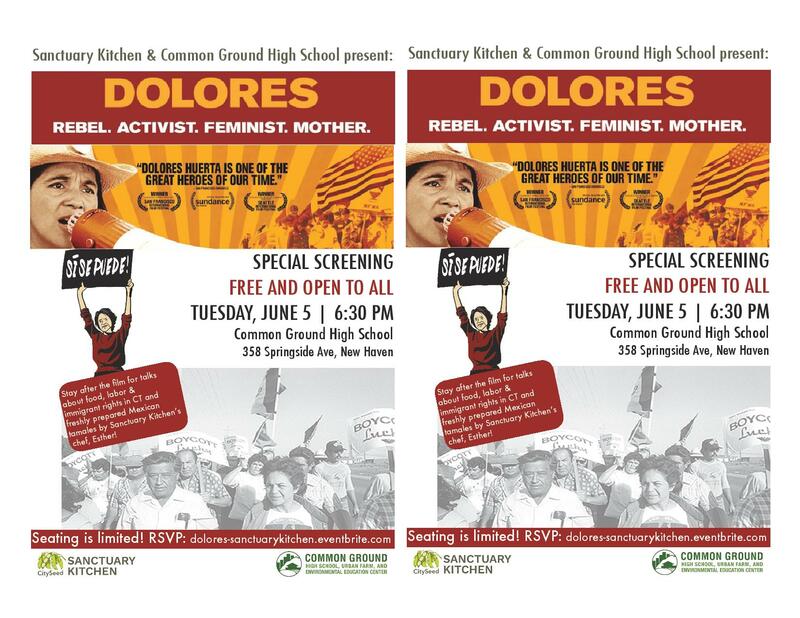 The first will be a film screening and panel discussion of the film Dolores, the story of Dolores Huerta, a farm worker activist. Panel includes: Unidad Latina en Acción, UConn’s El Instituto, Department of Labor, and a farm worker. Food by Sanctuary Kitchen. 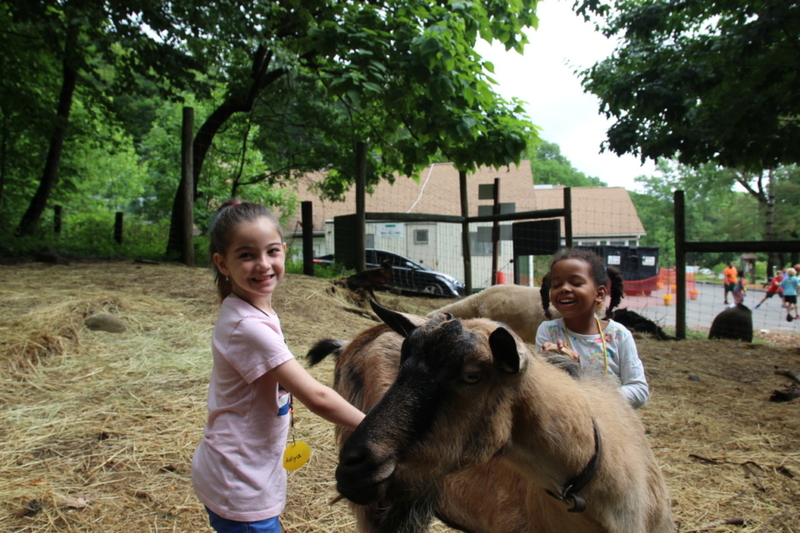 Second will be a Global Farm-to-Table dinner hosted by Sanctuary Kitchen chefs from Sudan, Afghanistan, and Syria, with a facilitated discussion.